You will live with us, in our house, with your private teacher and his family. In the programmes: Study and live at teacher´s home and Spanish for families you will live with us, in our house. You or you and your family will be a member more of the family, full inmersion experience living with and being taught by your own personal teacher, full board included. … Our town is small, we have 3 children in the school and we meet many host families. This situation lets us have great host families where children are treated as members of the host family and children are really happy. As parents ourself, we care for the well being of your children. 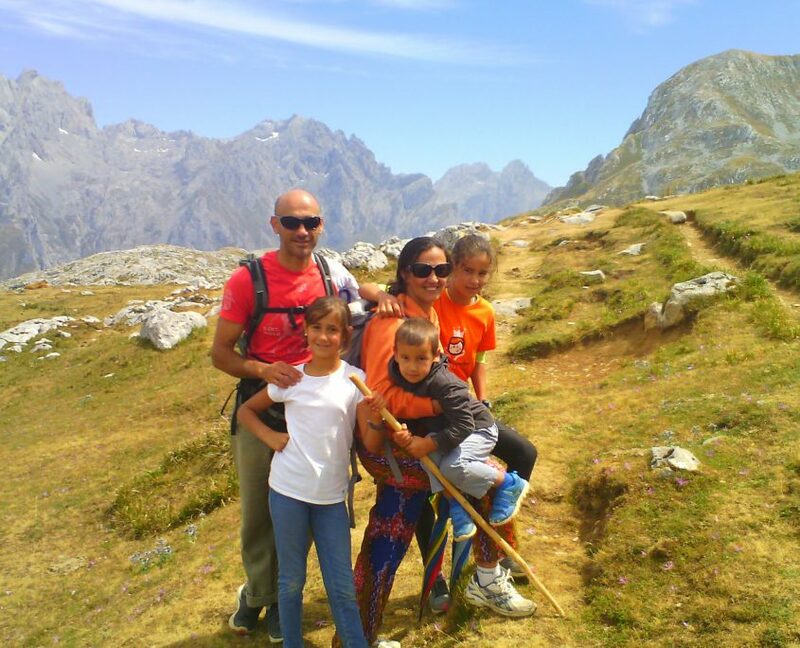 We have contact everyday with the host family because they bring children to and collect them from our Spanish school. The mayority of the families participate in the activities with us. 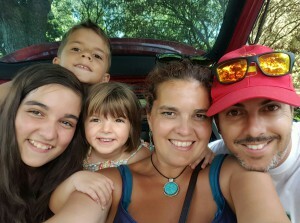 The children have breakfast with the family, the family prepare a packed lunch for the child to have lunch in the Spanish school-camp and they have dinner together with the host family in the evening. Sunday is a family day; students are with their host family all day long. Please fill out our contact form if you would like more information about Spanish In Nature. We will contact you as soon as possible.